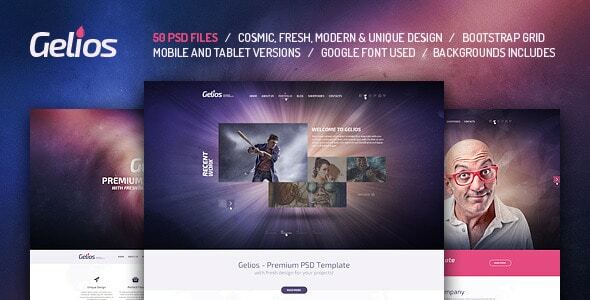 Gelios – Fresh in outer space theme modern psd template for website of Personal Portfolio, Creative Blog and many more…. 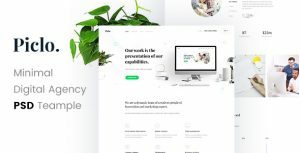 The package includes 50 psd files flat design. PSD files included very easy to customize. Space, Blur, Spiral and Broken Glass Backgrounds includes in psd!